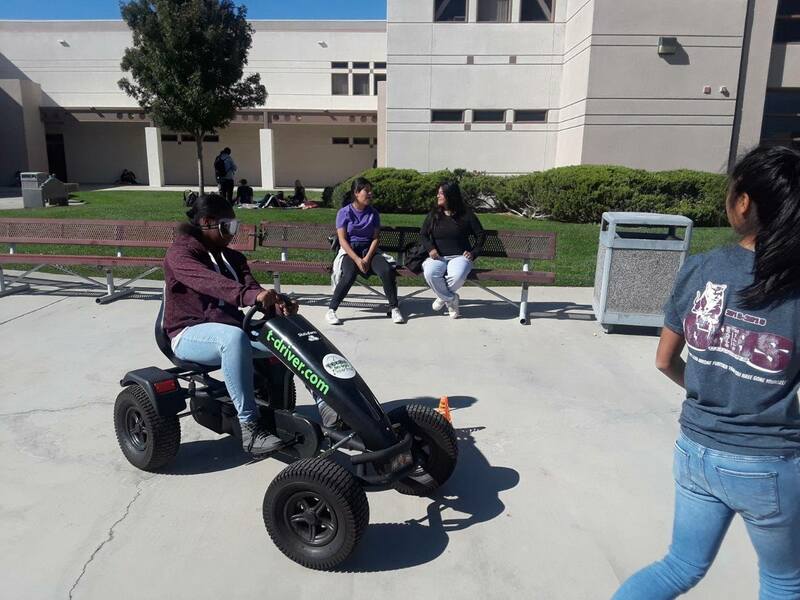 There are many dangers associated with teens drinking alcohol or riding in a car with an impaired driver: fights, damage to property, injuries, sexual assault, unwanted pregnancy, STDs, and trying other drugs are all possible outcomes of underage drinking. Friday Night Live (FNL) is a youth development and substance abuse prevention program for high school and middle school age youth. 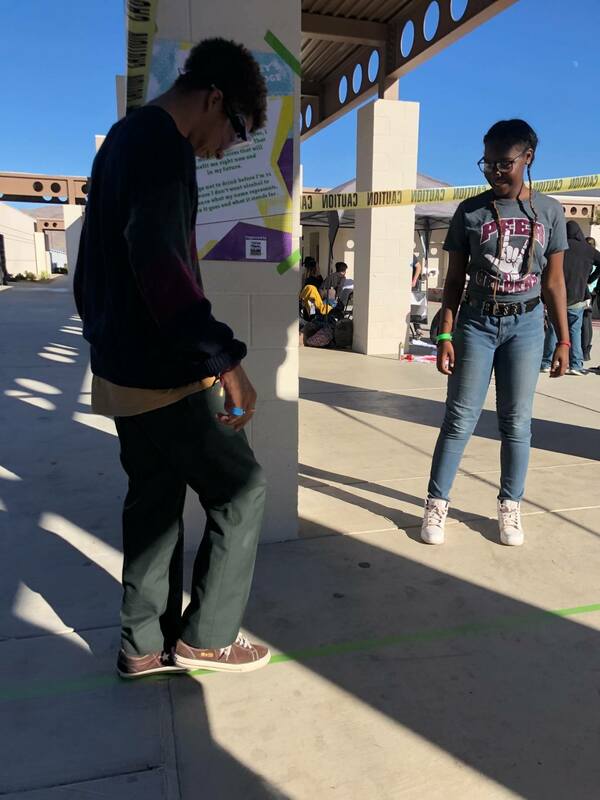 FNL provides support and opportunities for young people to build leadership and advocacy skills while promoting healthier lifestyles. 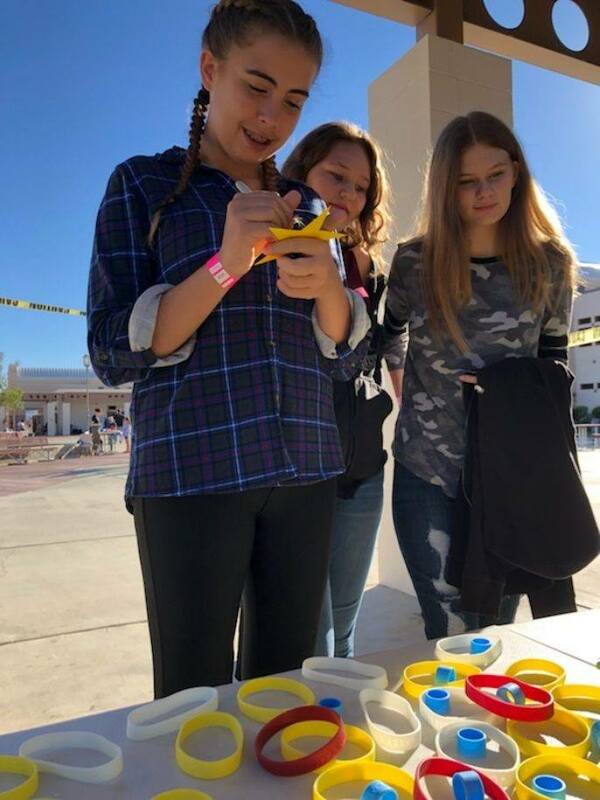 Parents are encouraged to talk to their teens about the choices they have if they were to find themselves in a situation where some of their friends may be drinking alcohol. Focus on ways that they can increase their safety and responsible decision-making in these situations. 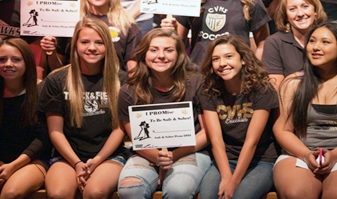 Youth involved in FNL or CL thrive because of the community partnerships developed by the program. 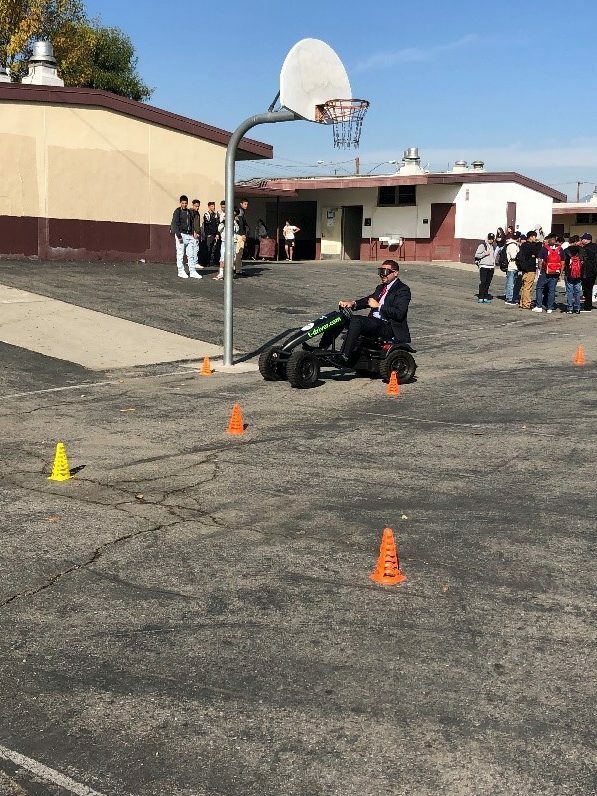 These include partnerships with local schools, churches, community agencies, law enforcement, health organizations, and community coalitions. 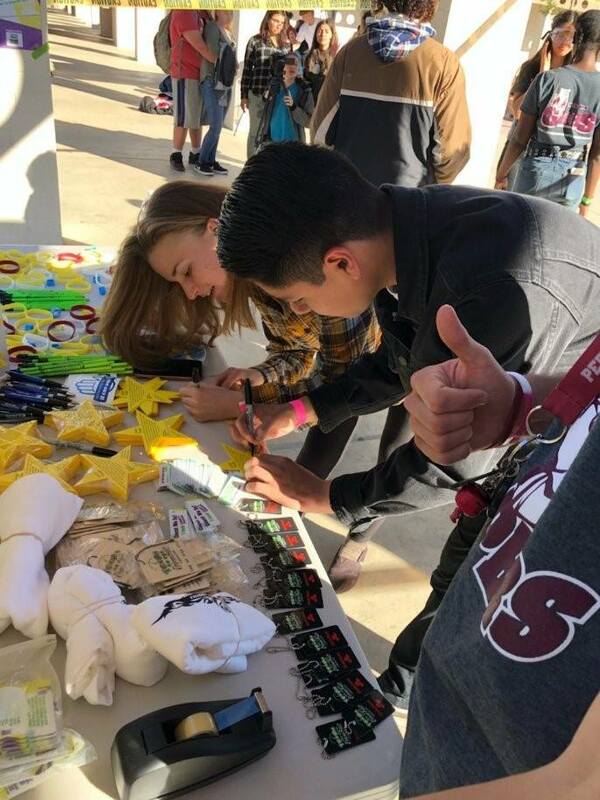 If you are interested in establishing an FNL or CL chapter at your site, or have resources to offer in support of drug-free youth, please contact the FNL program at 1(800) 782-4264. FNL and CL youth organize into chapters. Chapters are located throughout the County and are located at schools, churches and community sites. 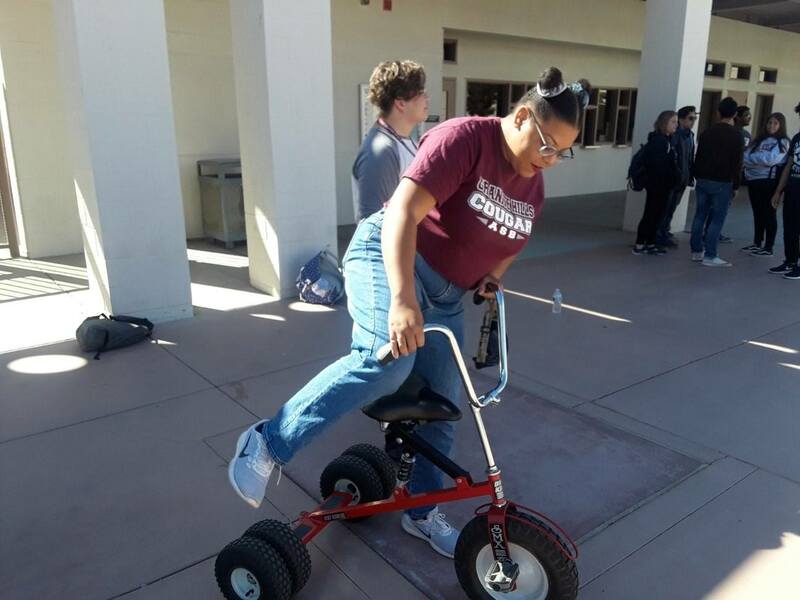 Each chapter includes adult advisors who work with program staff to create opportunities for youth to advocate for healthier lifestyles, build resiliency skills, and to develop the social competencies needed to thrive as they transition into young adulthood. 2016-2017 Analysis of Youth Development Survey Data – The Youth Development Survey measures the experiences of FNL and CL youth participants (ages 11 to 18 years) in the context of FNL Standards of Practice. Program outcomes can be found in the report. 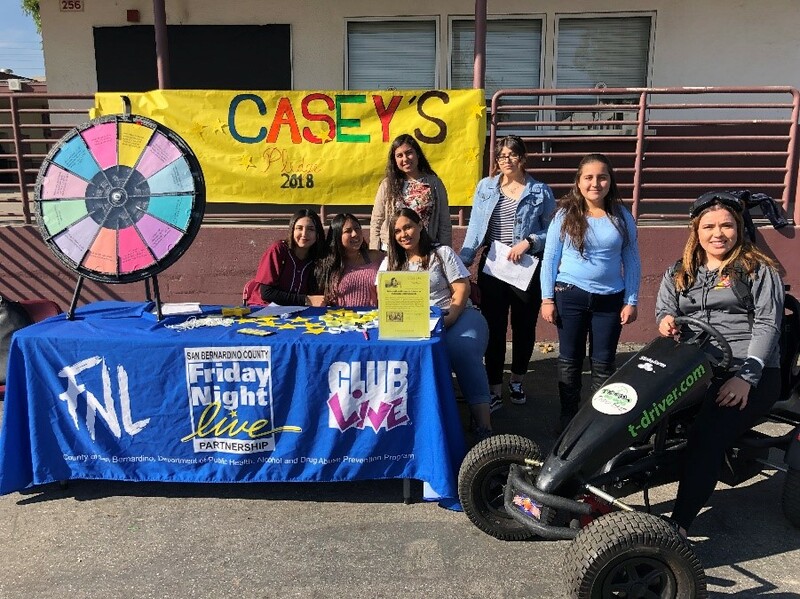 On Wednesday December 12th, Colton High School Friday Night Live (FNL) students in Colton coordinated a Casey’s Pledge lunch activity, promoting awareness and prevention against underage driving and staying safe & sober. 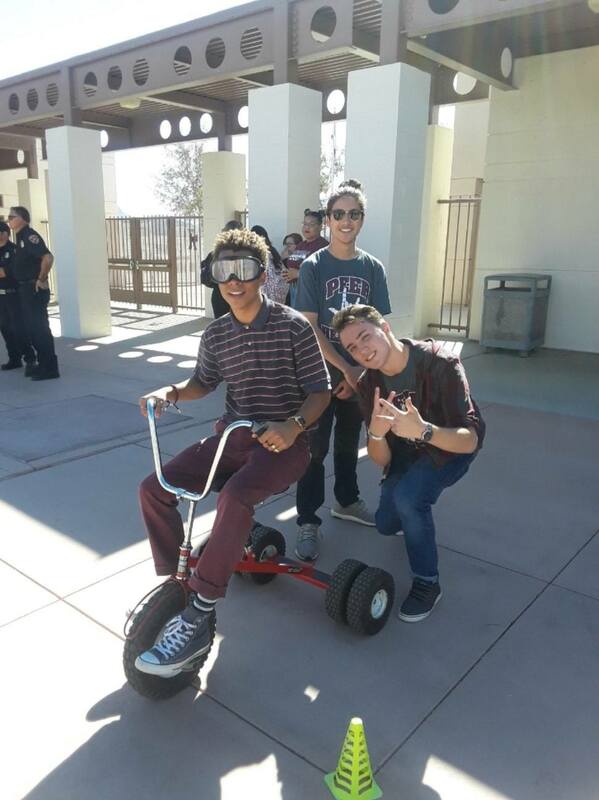 The FNL students provided Casey’s Pledge informational materials and incentives, along with a simulation of impaired driving using a pedal car and impaired-vision googles. 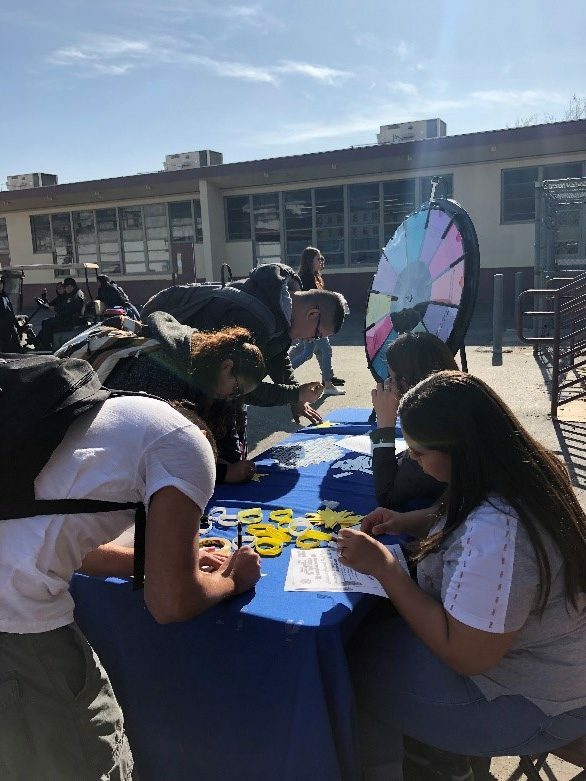 FNL students provided a game featuring a spin wheel with safe & sober questions they drafted. 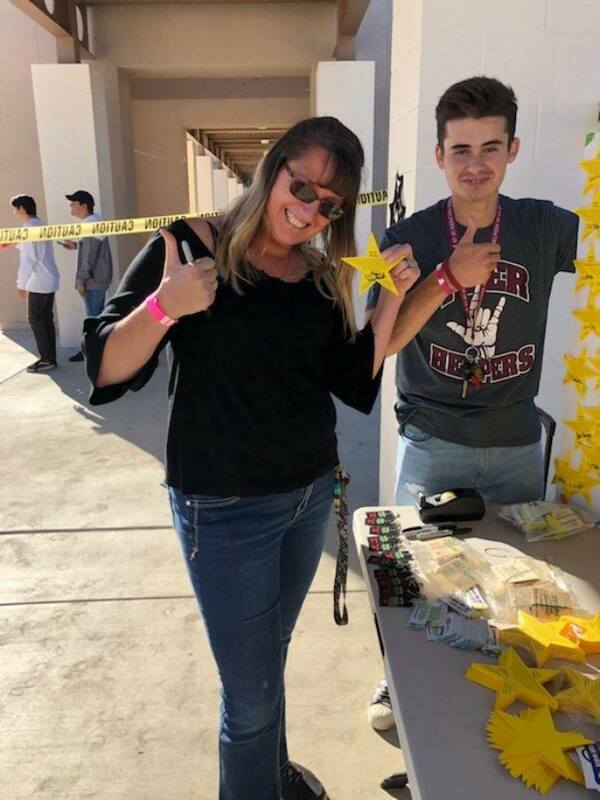 The lunch activity was a success as several Casey’s Pledges were received from the students. 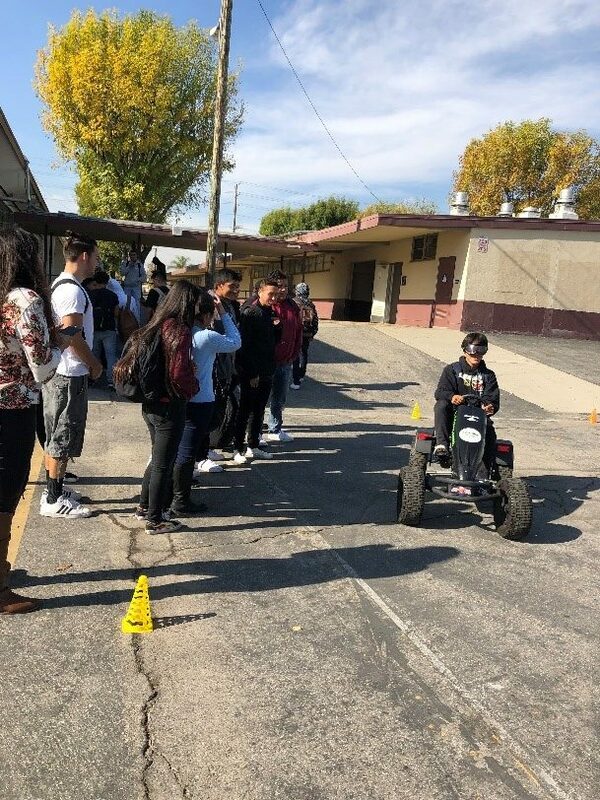 Thank you Colton High School FNL for coordinating this activity and encouraging your peers to be safe & sober! 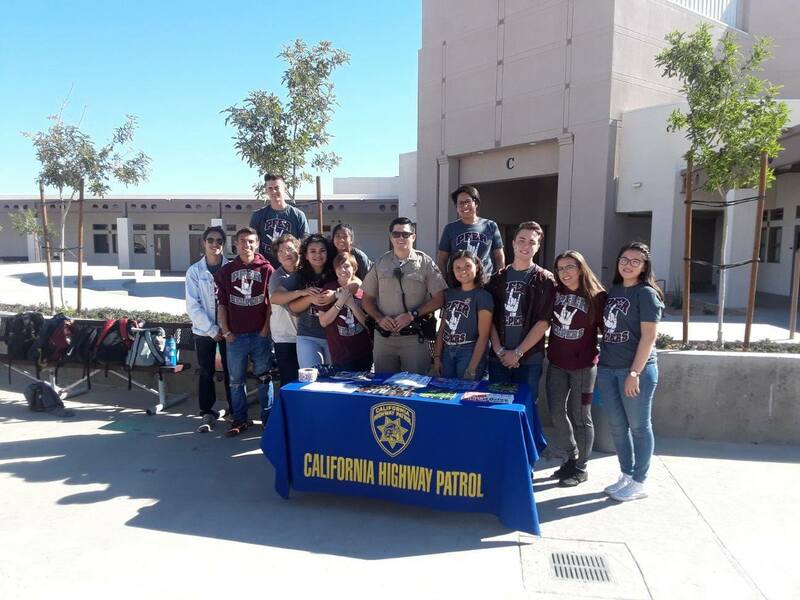 Congratulations to Granite Hills High School in Apple Valley for a successful event geared towards Teen Safe Driving. 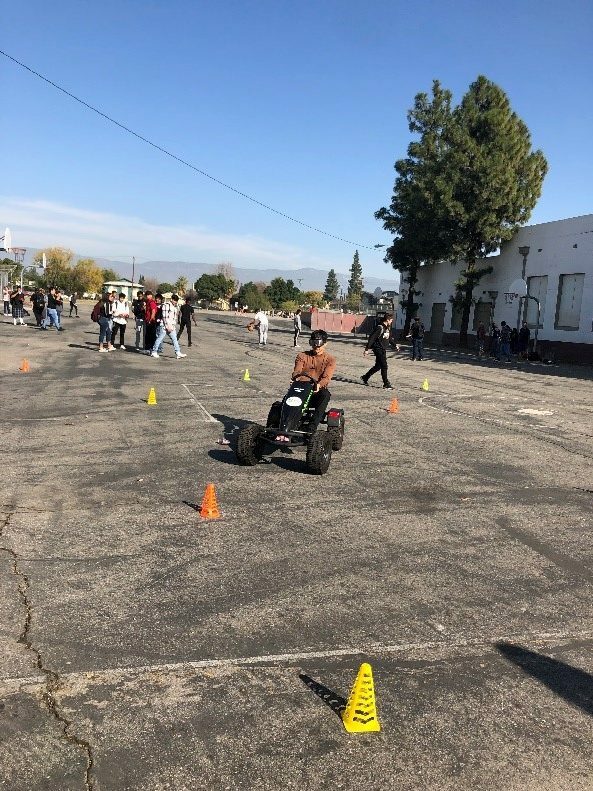 Officer Wheeler of Barstow CHP and the Peer Helpers conducted sobriety lines and obstacle courses to educate students on the effects and dangers of drinking and driving. 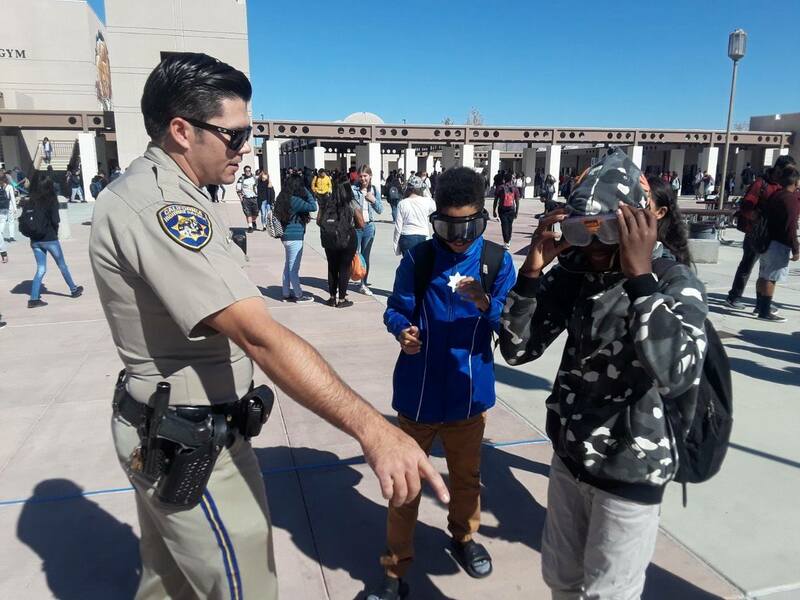 Students played trivia games and received valuable educational materials provided by San Bernardino Department of Public Health and CHP. 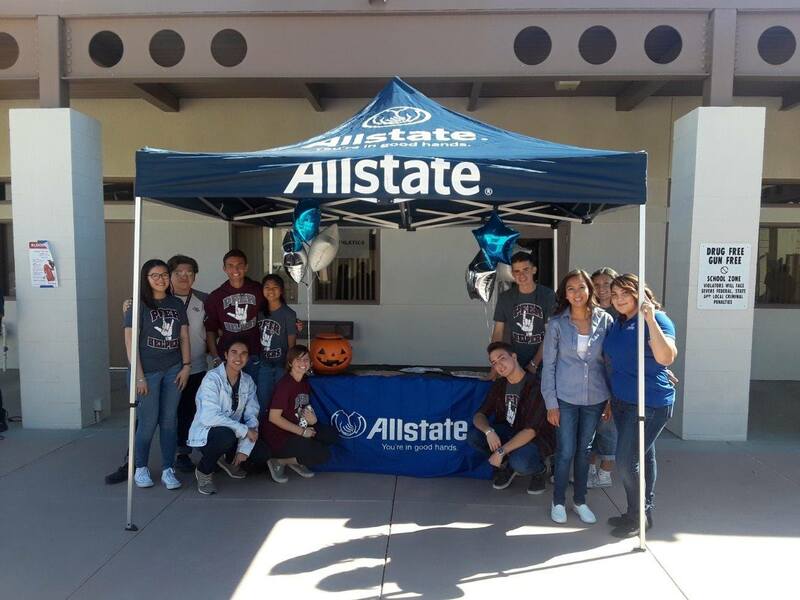 The Allstate office of Apple Valley came out in support of the event and distributed education materials and incentives to all of the students. And a big thank you to Apple Valley Fire Department for coming out and being in attendance for the event. 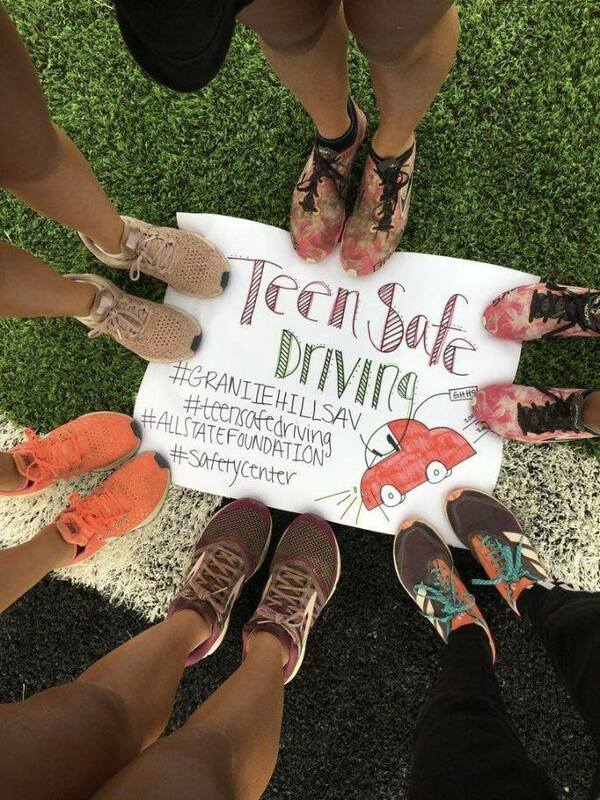 The Friday Night Live Program and Peer leaders at Granite Hills High School in Apple Valley are participating in a Teen to Teen Safe Driving campaign sponsored by the Safety Center and the Allstate Foundation. 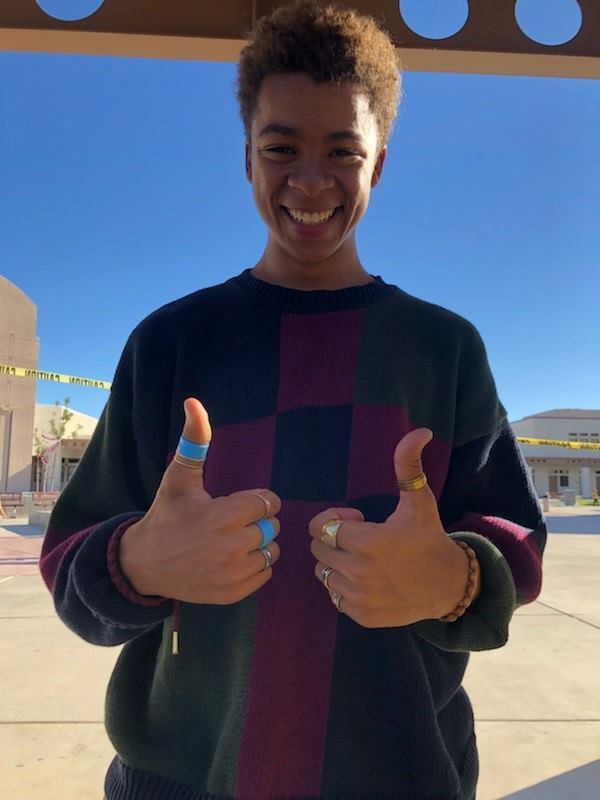 They are competing against 24 other Southern California High Schools to win a cash prize which will support their program’s continuing efforts. 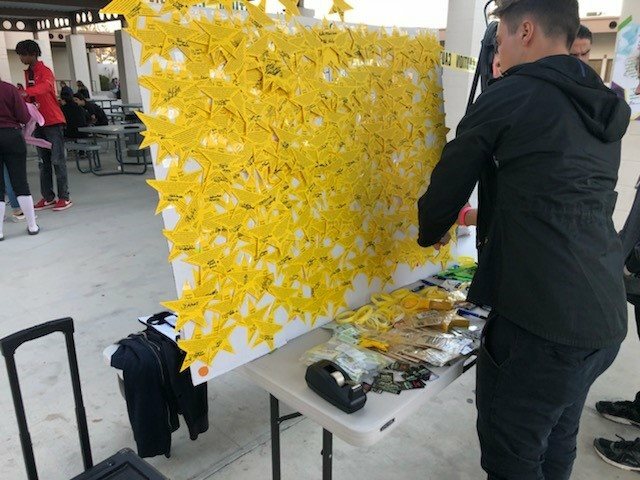 On Wednesday October 17th they hosted a Fall Festival event where they managed a booth educating the community on the dangers of drinking and driving. 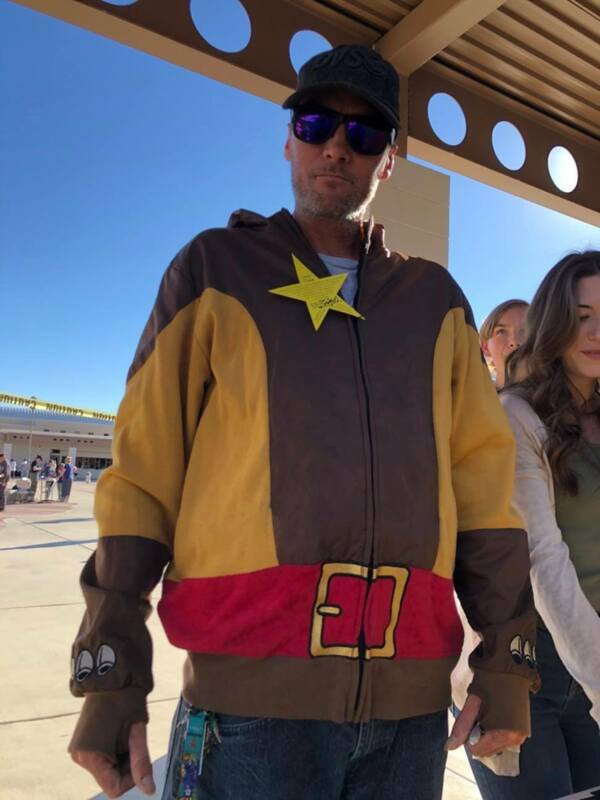 Let’s give them our support in representing the High Desert. 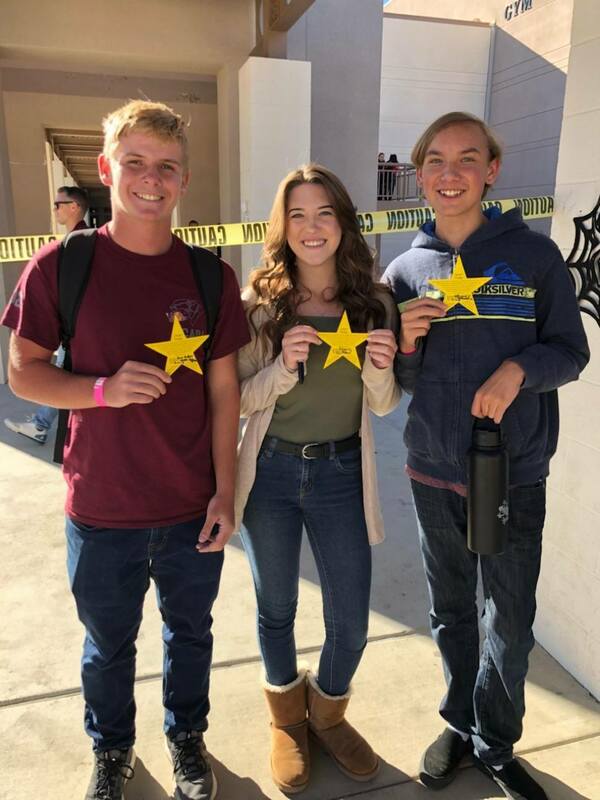 These students are making a positive change in their community!